Choosing an assisted living facility is such an important decision for anyone to make. Your loved one will be living there at a time when they are dependent on others and you want to make sure that you are making the right choice. But how do you know that it is right for them? The best way is to start with a list of features that you should look for. Once you shortlist the facilities that tick all the boxes, then you can narrow it down further by looking at each feature in more details. To start with, here are 10 qualities you should look for when choosing an assisted living facility for your loved one. 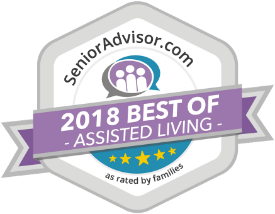 This one comes in as the first consideration because if the staff isn’t highly qualified or caring, the assisted living facility shouldn’t even be a consideration for an elderly loved one. When touring a facility, pay attention as to how the staff treat everybody around them – not just the visitors on tour, but especially the long-time residents. Look around carefully when touring the facilities. Do the premises look clean, well-maintained, and cheerful? 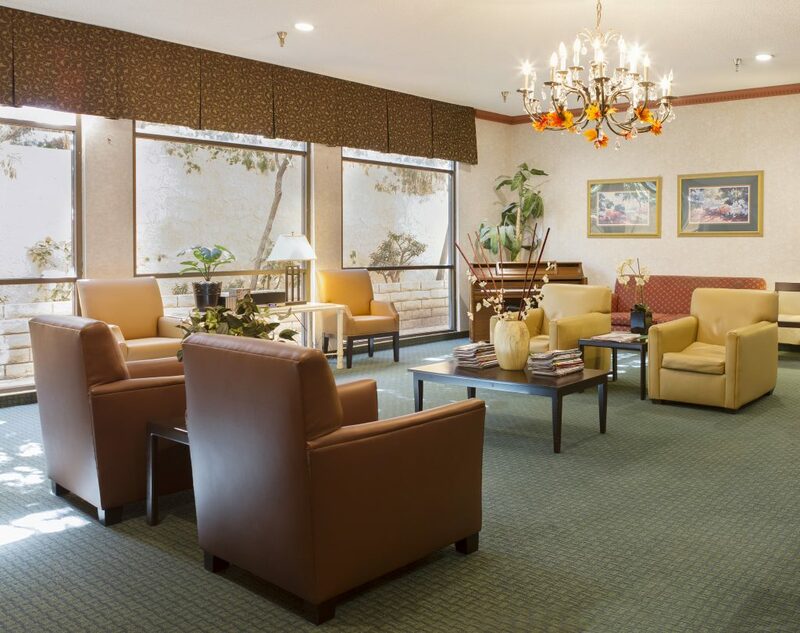 Are the amenities, furniture and other fixtures designed for the elderly? It is particularly important to ensure that the bathrooms are designed for seniors as this is the place where the most accidents tend to happen. A doctor should be on call at all times in an assisted living facility. What an elderly resident may not need today, they will still need eventually and you want to make sure that a doctor is around to treat any emergency. All elderly residents need good nutrition and a dietician who specializes in their needs. If the facility in consideration doesn’t have medical staff or nutritionists on staff, you should not even consider the place. Much like what was mentioned regarding a nutritionist or dietician, when scheduling a tour, ask if you may have a meal, either with the potential resident or with other residents. In addition to being nutritious, food must also be tasty so the residents look forward to eating. Make sure the outdoor grounds are well-maintained. Elderly residents need to be able to go out and walk around outdoors without worrying about tripping over badly maintained grounds. If the outdoors doesn’t look good – even to an untrained eye – keep looking. Unless the resident is completely bedridden, there should be a schedule of activities, events, and outings that should be made available to all residents, and all residents should have the option regarding whether they want to participate or not. In many newer facilities, couples are allowed and encouraged to stay and live together, pets are welcome, children are welcome, and the family may come and visit during the day, when it is convenient for them or their elderly relative. It is important for your loved one to have visitors so they don’t feel completely cut off from family. Luckily, most facilities allow this. It’s no point looking for a facility that welcomes visitors if you choose one that is so far away that it is inconvenient to go visit. The facility should be close enough that relatives and friends may visit or drop by regularly. Try to speak with current residents of the facility. Ask about what they like and ask if there is anything they don’t like. Complaints regarding care, treatment, medication, or even temperament regarding the staff should be taken into consideration. If your elderly relative has already made up their mind, this is the easiest part. You won’t have to convince them or feel guilty about anything, although you should go with them on tour to make sure it is, indeed, the perfect fit for them. We encourage you to keep this list handy the next time you are visiting, or if an assisted living facility may be something you need to look into in the near future.